Open in 1990, O.A.M. has to heart the satisfaction of their clients & the quality of its products. Based on family traditions, the company treats their customers like one of their own. By creating our own products, the quality of our material is like no other. Come visit one of our 3 branches : Montréal, Ottawa & Mississauga to experience the quality. Introducing Distinction, a weather resistant metal siding with a perfect reproduction of wood effect. 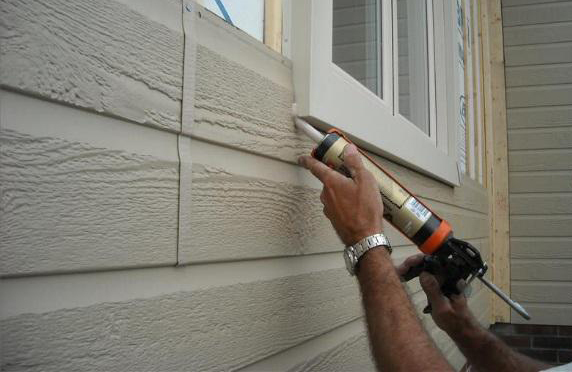 It is an innovative siding easy to install with its superior clamping system that will stay in place without any type of adhesive. 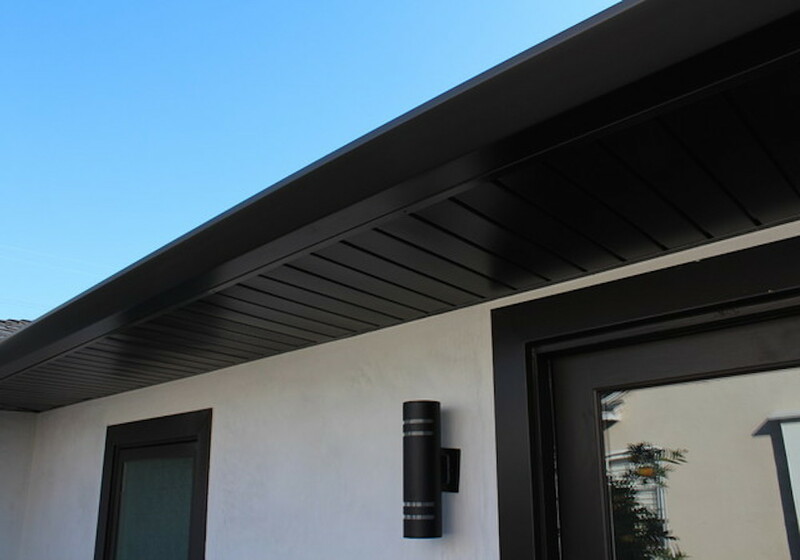 O.A.M Aluminum soffit & fascia products will improve ventilation under the structure and no more painting is required given the aluminums durable bakes-on finish that will not blister, flake nor peel. 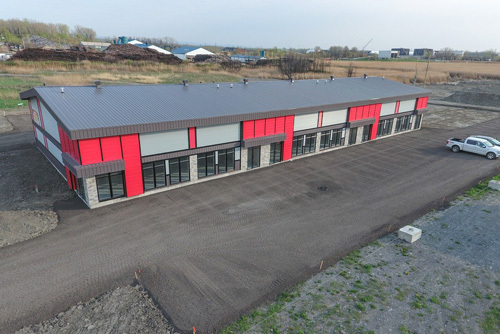 Offering 5’’ & 6’’ Eavestrough Products, Ottawa Aluminum Manufacturers have a long-time reputation for providing quality materials for industrial or custom jobs. Need downpipe, elbows, pipe-straps, end caps & brackets? We have everything you need to get the job done. 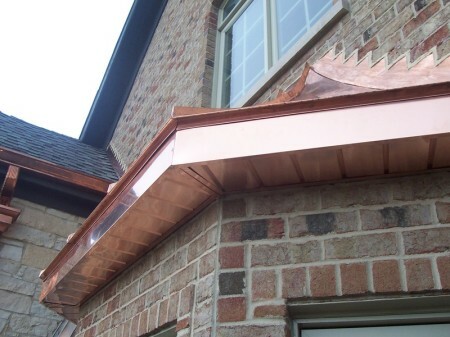 Copper has long been recognized as the most elegant roof available. We form our own copper products at a competitive price that no other branch can match. 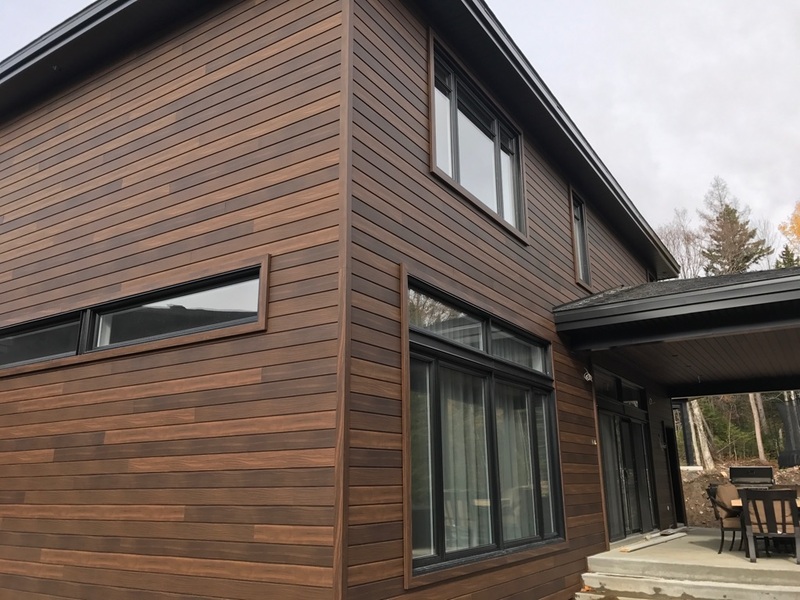 Our Line of Engineered Wood Siding is composed of wood fibers added with resin & wax. Which means it is more resistant to variations than wood itself. 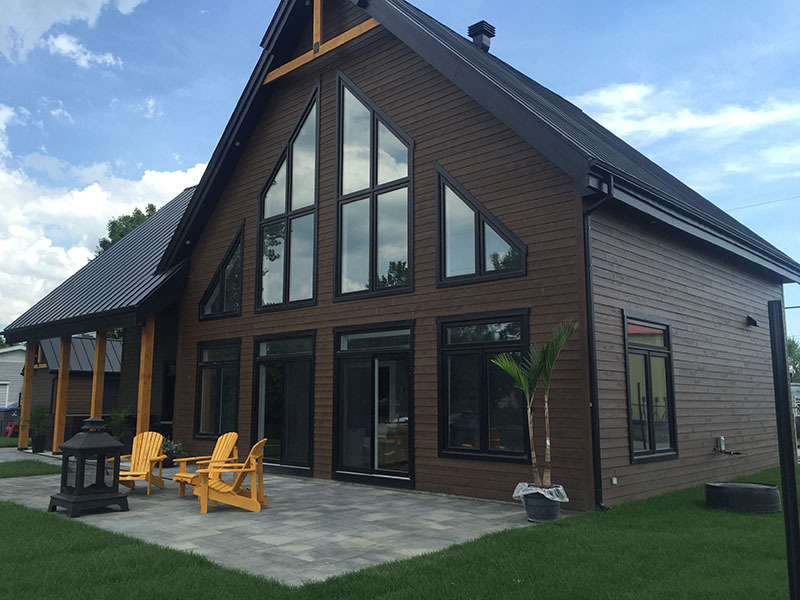 Also, the non-combustible Fiber Cement Siding has a resistance over all climates and a warranty of over 50 years. We are now offering a real wood pine siding collection, available in 9 regular colors and we can match every colors of the Benjamin Moore Collection. 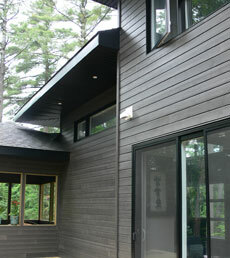 Easy to install and affordable, the pine siding will enhance your outside look. Our selection of caulking have over 50 colors and is available in 2 different brands: Kop-R-Lastic & Mulco, Supra Expert & Supra Elite. We are also offering all kinds of Screws & Nails non-pained or painted, for all needs. 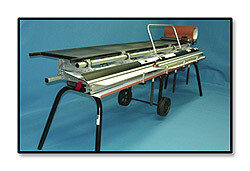 We carry aluminum ladders, going from 16’’ to 40’’, grade I or grade II, available in stock. New Tech machine 5’’ & 6’’available at O.A.M. 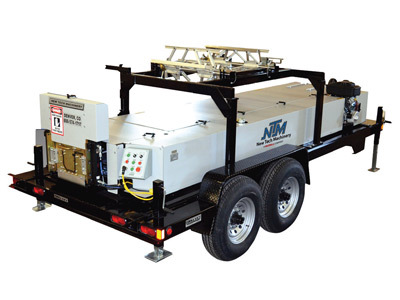 Ottawa Aluminum Manufacturers are an authorized company in Canada for the New Tech Machinery Products. you could enhance the strength of your house and never have to change it again.